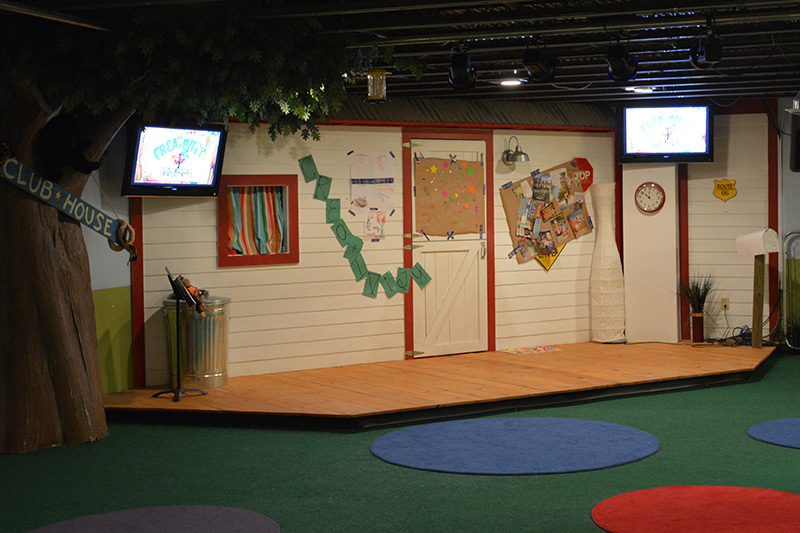 Clubhouse252 is a Sunday morning program for elementary-aged kids (K-5th grade) at 11:15AM during LifeGroups that includes an engaging large group gathering for worship and teaching, alongside a more personal small group time with adult leaders. Our Mission is to guide children to put their faith in Jesus and to teach them who God is and how He wants them to live. At Clubhouse252, we believe the Bible should never be boring, worship can be really loud, and good leaders always care. we want to make sure these three things stick! 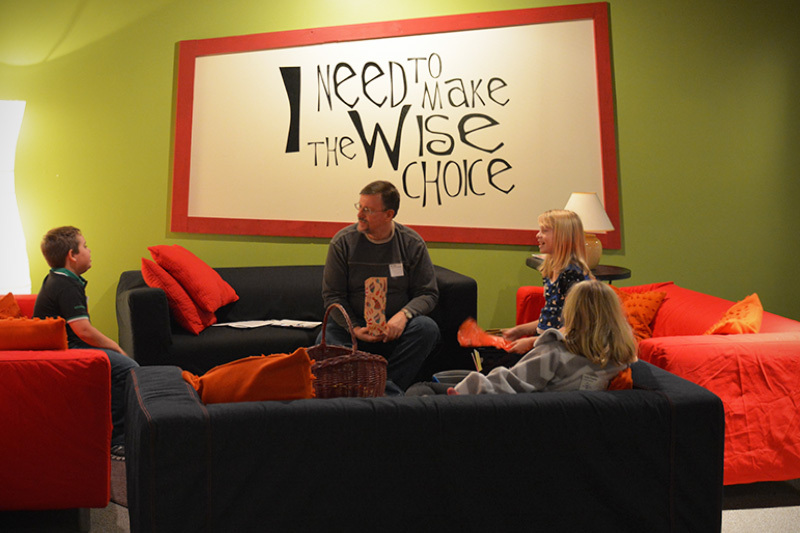 Clubhouse252 happens at 11:15AM while parents are in LifeGroups. 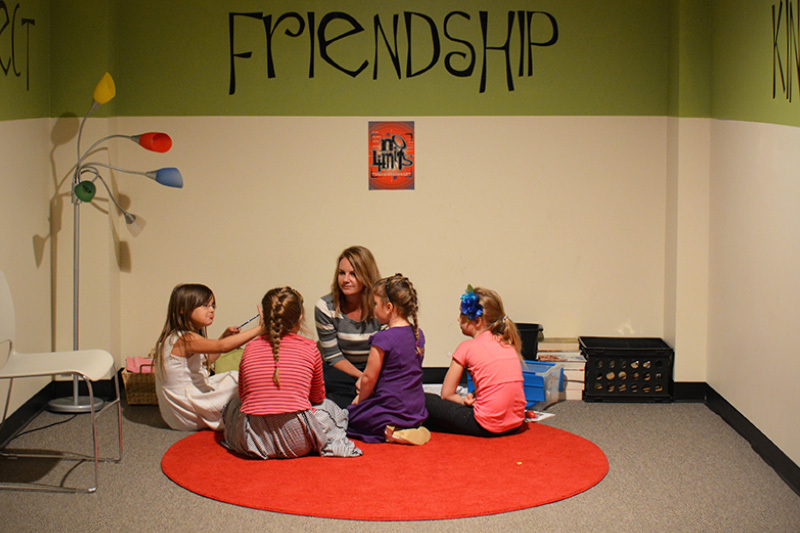 …is designed to set up the Bible story in an environment that gives kids individualized attention from their small group leader and plenty of interaction with a small group of friends. …is designed to make the Bible come to life by using costumes, props, or characters from the story to unveil the bottom line. There’s also time carved out for kids to worship God for who He is and what He’s done. …is designed to help kids understand how the day’s bottom line applies to them. They will discuss real-life experiences, interact with a close-knit group of friends, and participate in a variety of activities that appeals to different learning styles. Have questions about Clubhouse252? We’d love to hear from you!